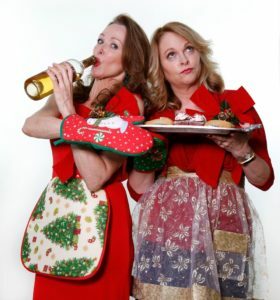 Come see what Wendy and Michelle have been cooking up for the holidays. A memorable night of cabaret featuring David Blackburn and his band will serve up all your holiday favorites. Been a victim of re-gifting, office holiday parties or shopping overload? – let’s dish! 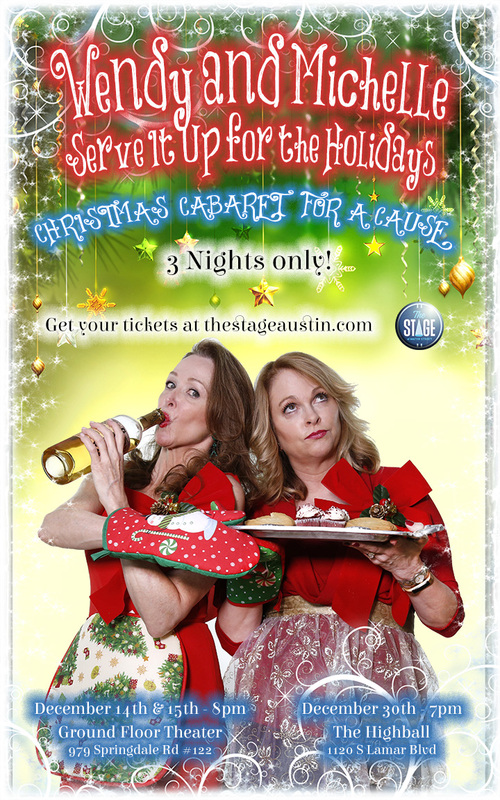 All proceeds go to The Stage, Austin’s sustainable model for the future of theater! VIP seating with your very own table for 2 close to the stage is also available for an extra-special night out! SWANKY! 2 Nights only! December 14th and 15th 8pm at Ground Floor Theater.